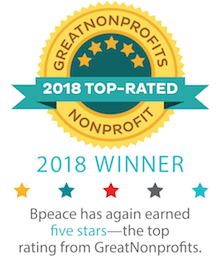 It's been eight months since Abdul Rashid Reshad travelled to the U.S. on the Bpeace Apprentice Road Trip. 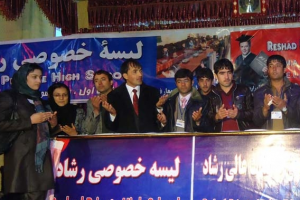 Since returning home to Afghanistan, he has transformed his for-profit vocational school and it was recently accredited by the Afghan government as a University. He has hired 25 people, most of them new faculty. Reshad is the founder and owner of Reshad Educational and Higher Educational Institutes in northern Afghanistan. As one of Bpeace's most successful Fast Runner entrepreneurs, we asked him for the secrets to his success. Q: You are a very successful businessman. What strengths or skills make you successful? 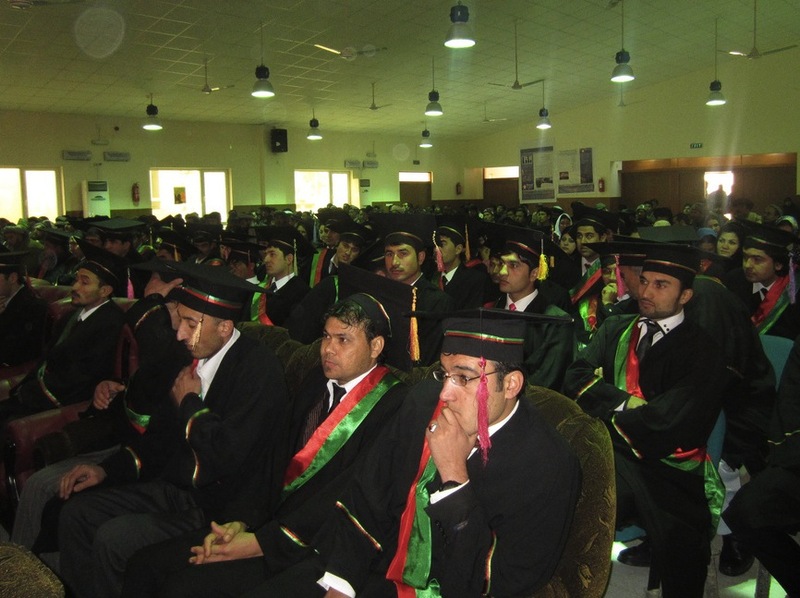 Q: What distinguishes your University from other programs in Afghanistan? What makes the Reshad School special? Q: It took you many months to receive your University License. What challenged did you face throughout the process? Q: Were there times when you did not think you would receive your license? How did you overcome those times? A: “I dream of being an international educator. I believe in building my country through education. Sometimes, I was upset and frustrated but my vision allowed me to struggle through the challenges. I contacted other private universities and sought guidance and support. Learning from my colleagues was a great help. Afghanistan is suffering because of our lack of education and that always continues to motivate me." Q: How many women attend your educational institute? What are you doing to encourage women to attend your school? A: "Currently we have 28 women (13%) enrolled on our higher education Institutes, 12 of them attend for free through our scholarship programs. Because of unique economic challenges Afghan women face, they represent a low percentage of students in my Institutes. To encourage women to attend, I decrease the fees for women; provide scholarships; and in the future will provide them post-graduation with career services to help them find employment." Q: When you look at the future, what is the next big goal for your business? A: “My first goal is to strengthen the quality and quantity of my Institutes. 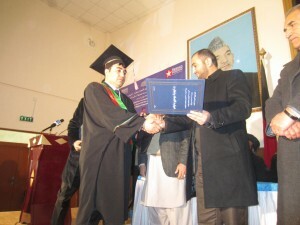 I want to establish more branches in other provinces in Afghanistan and create more fields of study. I am interested in creating partnerships with international universities. I want to grow my school internationally." Q: What advice do you have for other business owners in Afghanistan? A: “All business owners must have a strategic plan. It is very important to keep learning more about your industry and general business skills. Never stop being creative." Q: What do you want to tell people in the United States about growing your business? A: “I am pleased to learn skills and different achievements from Bpeace and the U.S. State Department. I am grateful for being invited to the United States to learn. It has really helped me promote my business. I am 100% sure I am doing right thing in the right time for my country." Q: What do you want people in the United States to know about business in Afghanistan?